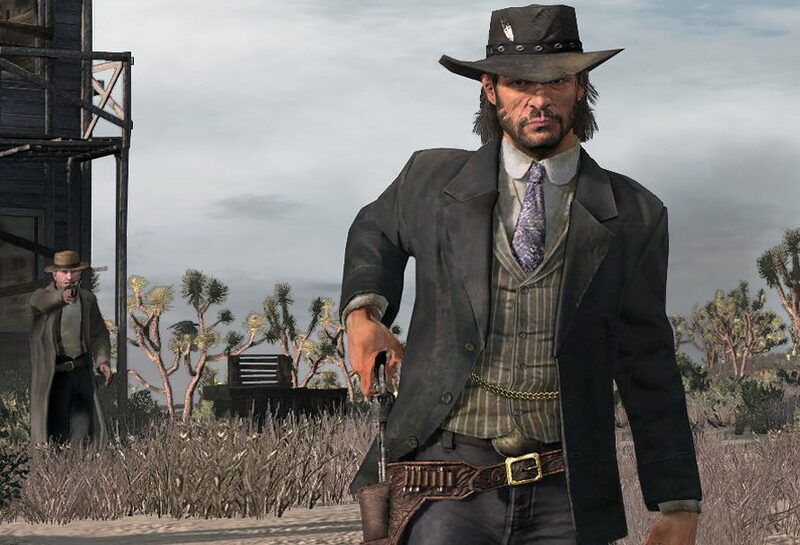 Rockstar made one or two videogames that you might have heard of. Something about Grand Theft Auto? Ringing any bells? OK so Rockstar make a series called Grand Theft Auto, it sells quite well. But what are the best Rockstar games that aren’t GTA related? Basically ‘Man on Fire’ the game, this differs considerably from the noir setting of the first two games and takes you on a roaring rampage of revenge through Brazil instead. Max Payne is washed up by this point, an alcoholic pill addict, he’s got nothing to live for other than bullet-time and shooting hordes of baddies that is. It takes itself both less and more seriously than the original ones, and despite being sneered at by some die hard fans of the series, it’s more than worth checking out. Oh and Health’s soundtrack for it is absolutely immense. When you get to the airport…I shall say no more. But you’ll know the moment when you get there. Remember when Bungie and Rockstar released a third person action shoot ’em up with hand to hand combat? No? Well they did, it was called Oni, and it was absolutely amazing. Heavily inspired by Mamoru Oshii’s Ghost in the Shell film, it takes place in a dystopian future under an Orwellian government, as protagonist Konoko goes on a quest to simply do her job. Well, it starts off like that, by the end some larger themes have crept into the narrative, like I dunno, the fate of the cities on Earth? Yeah. It’s a good one. I almost feel like I don’t have to write anything for this one. You know it, I know it. It’s the one with horses and John Marsden, and that bit when you go to Mexico. If you haven’t played it by now, what on earth are you waiting for? You can get a console for cheap and a copy of the game, get on it already. I’ll wait. A.K.A. ‘So that’s what the Mad Men cast have been up to in between seasons’, L.A. Noire takes you, as Detective Phelps, on a tour of his life through a few years of being a cop in LA in the late 40s and 50s. 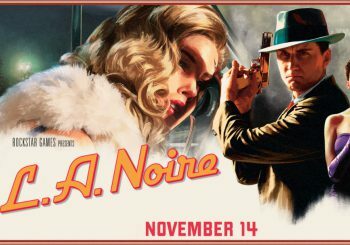 Featuring facial fidelity and a feel for the time period that’s unmatched, this game makes you feel like you’re living Phelps’ life as he solves crimes and investigates the seedy underbelly of 50s LA. Also it features a black and white mode, which is absolutely stunning. Bully, or Hogwarts for Horrible Humans, features the most awful school known to humanity, the dreaded Bullworth Academy. Play as Jimmy as you avoid bullies, go to classes, avoid detention, and get up to scrapes as you explore your school and frankly just try to survive Bullworth. Eventually you’ll take over it and rise to be the top dog around Bullworth, but for today go and beat up some horrible kids and go skateboarding around town. Why not? You won’t be a kid forever. OK let’s talk about Manhunt. You’re probably looking at this entry with trepidation, given the bad press it’s had. But Manhunt is a brilliant experience, it’s not ‘good’ or ‘fun’, but it’s brilliant in the same way that watching the TV series Hannibal is, or reading Dostoyevsky’s Crime and Punishment. You put a toe into a world that’s somewhat sicker than our own, and you do it all the time lulled by the velvet-over-rocks tones of Brian Cox (no, not the physicist). If you want to play it, I implore you to try to fish up the original version which separates out Brian Cox’s director into your headset, as that really makes the experience complete. It’s not perfect and it can be a bit grim, but if you can handle it, Manhunt is worth dipping into. So there you go, the best games from Rockstar that aren’t in the GTA series. Did we miss your favourite off? Let us know in the comments below, or on social media.